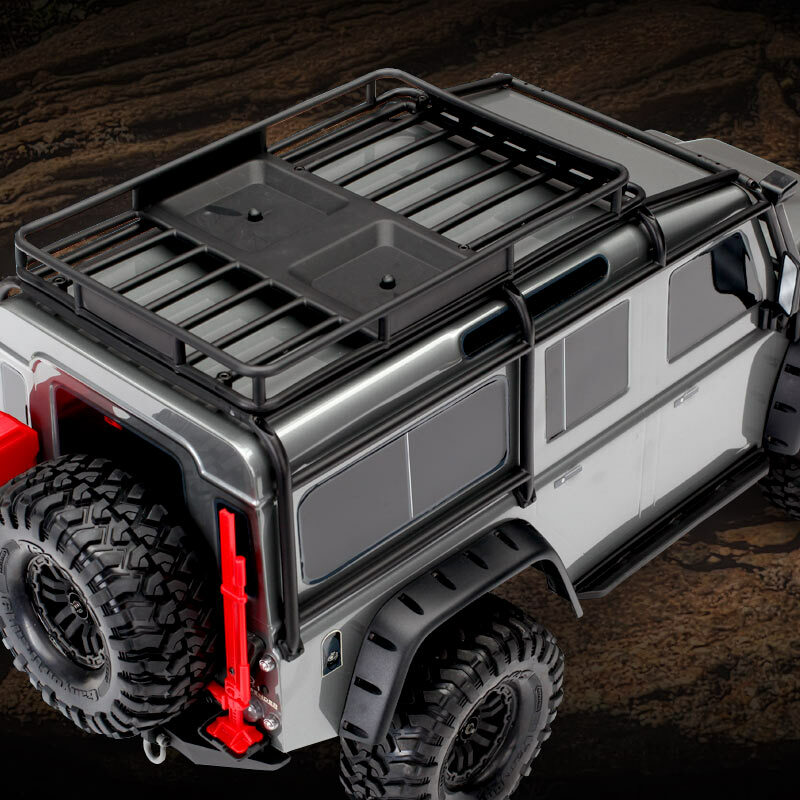 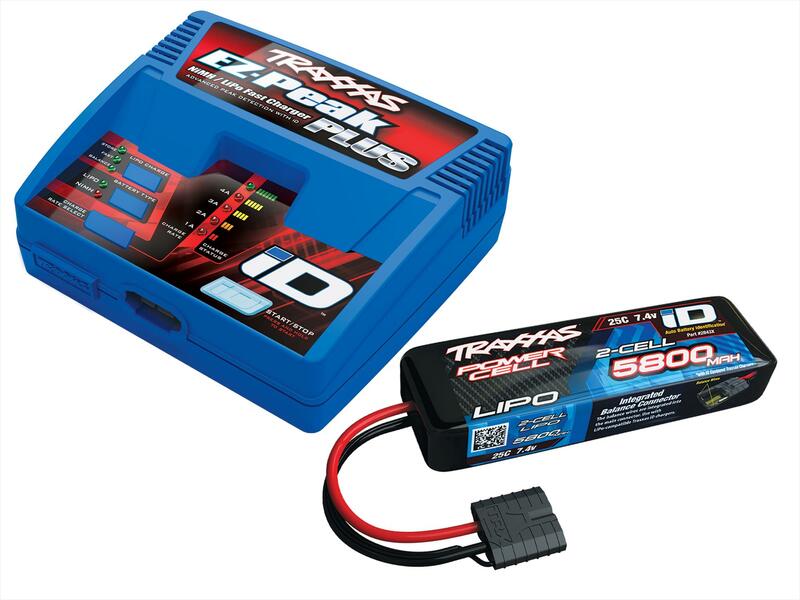 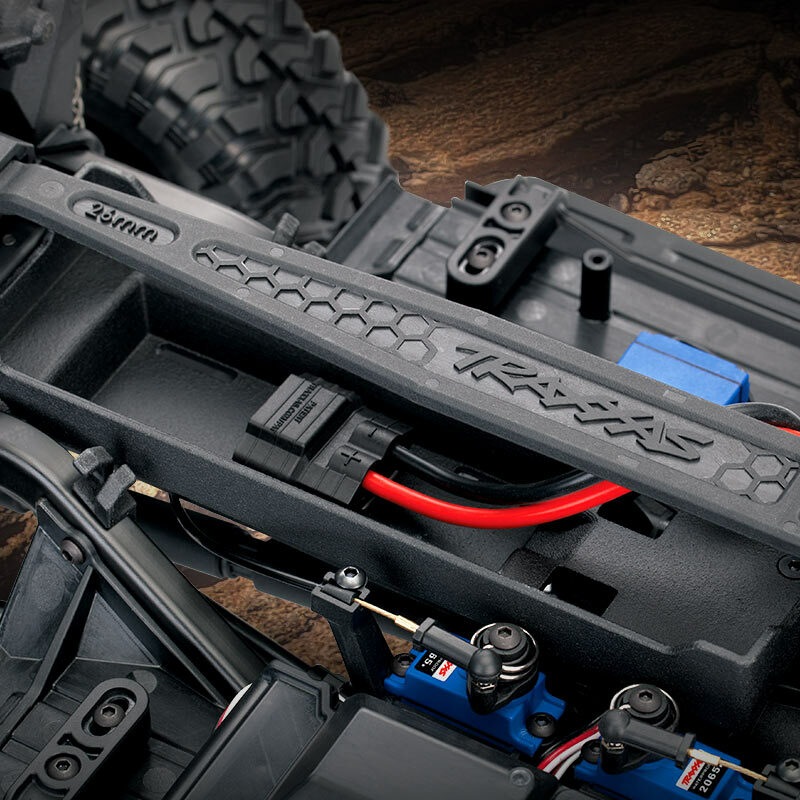 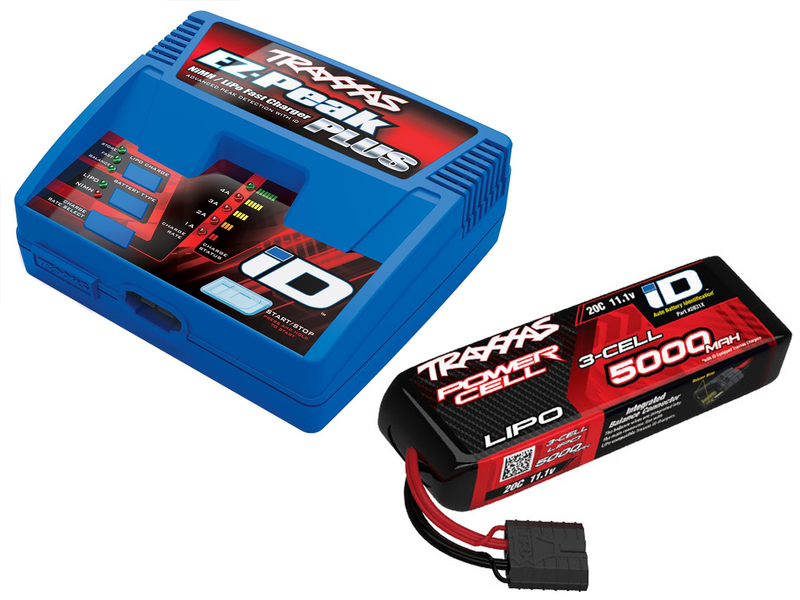 The Traxxas TRX-4 Scale and Trail Crawler is an all-new Traxxas design that is loaded with innovation that instantly obsoletes the status quo with exciting new features, versatility, and capability. 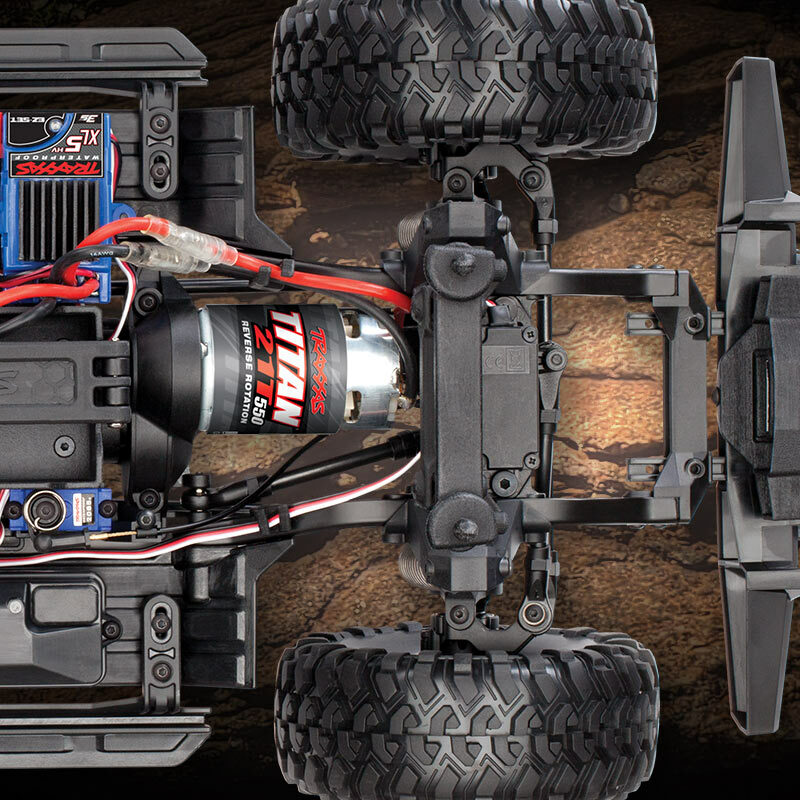 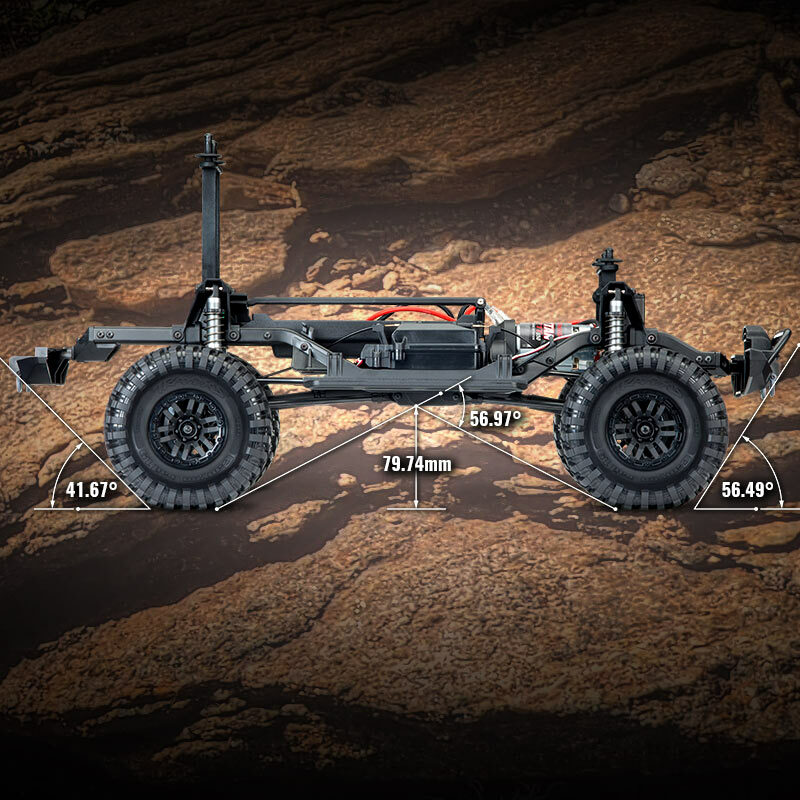 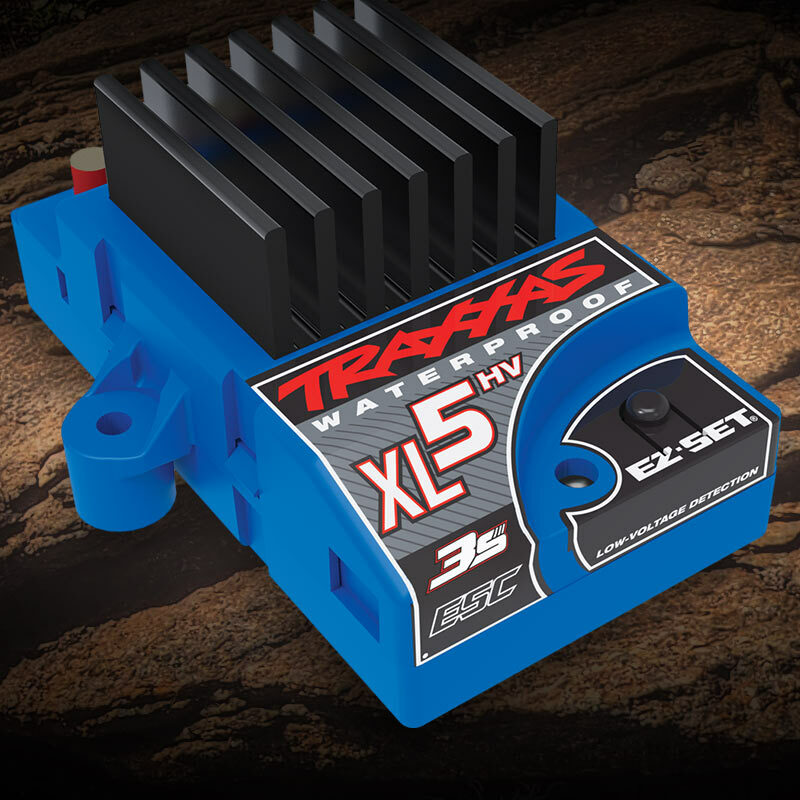 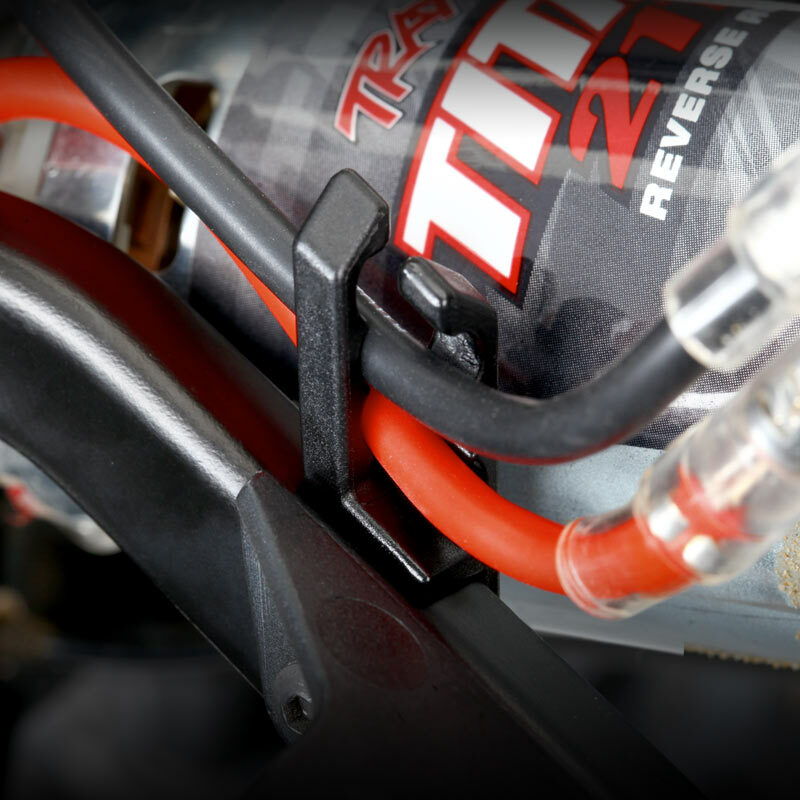 In other words, we built it the Traxxas way, rugged, powerful, and ready for fun!Underneath the authentic scale look is a machine built for extreme off-road capability that takes you to new places and new adventures. 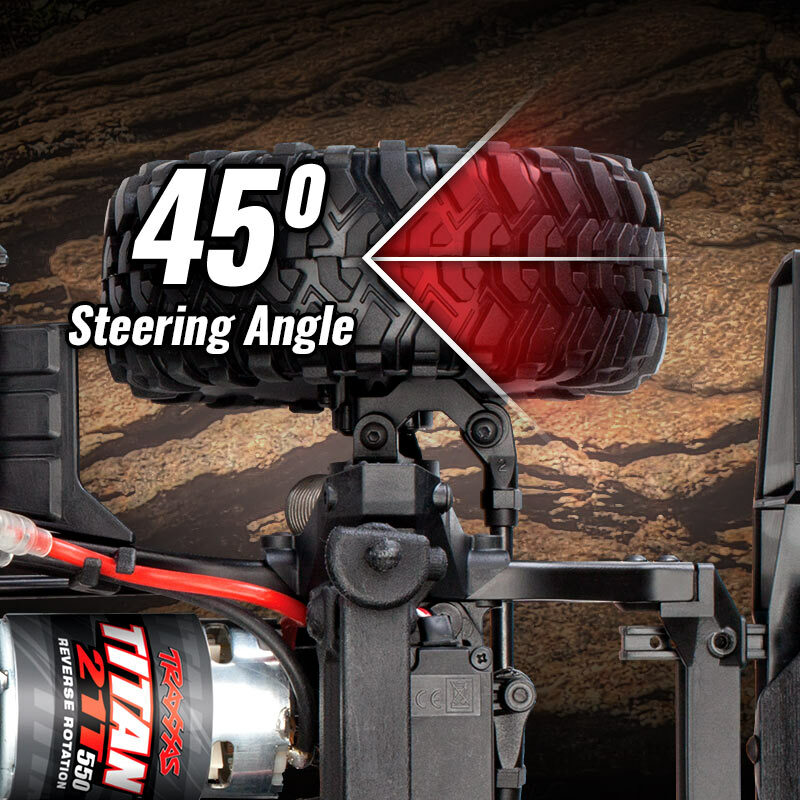 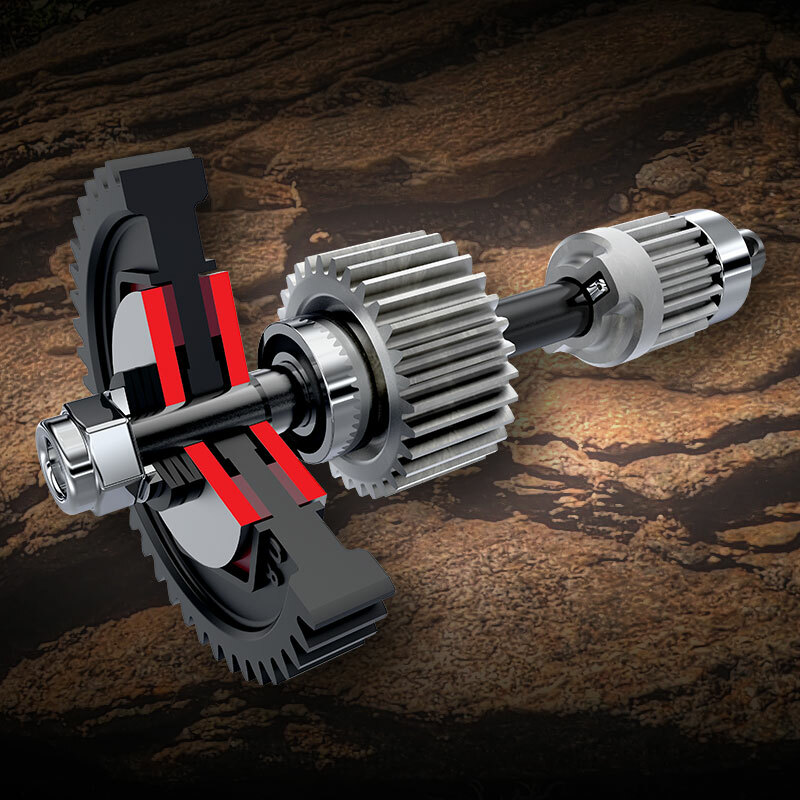 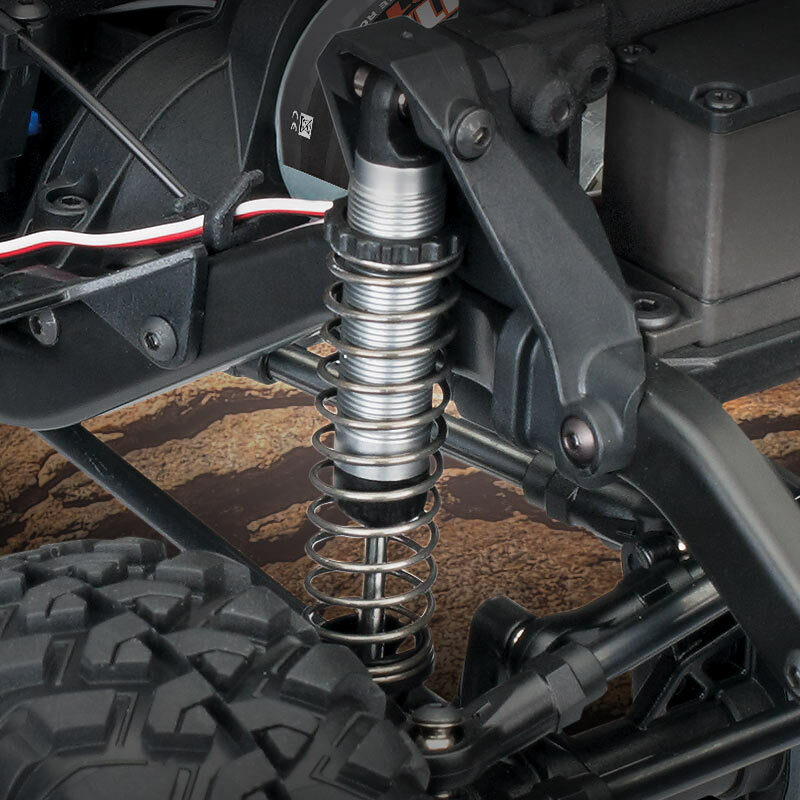 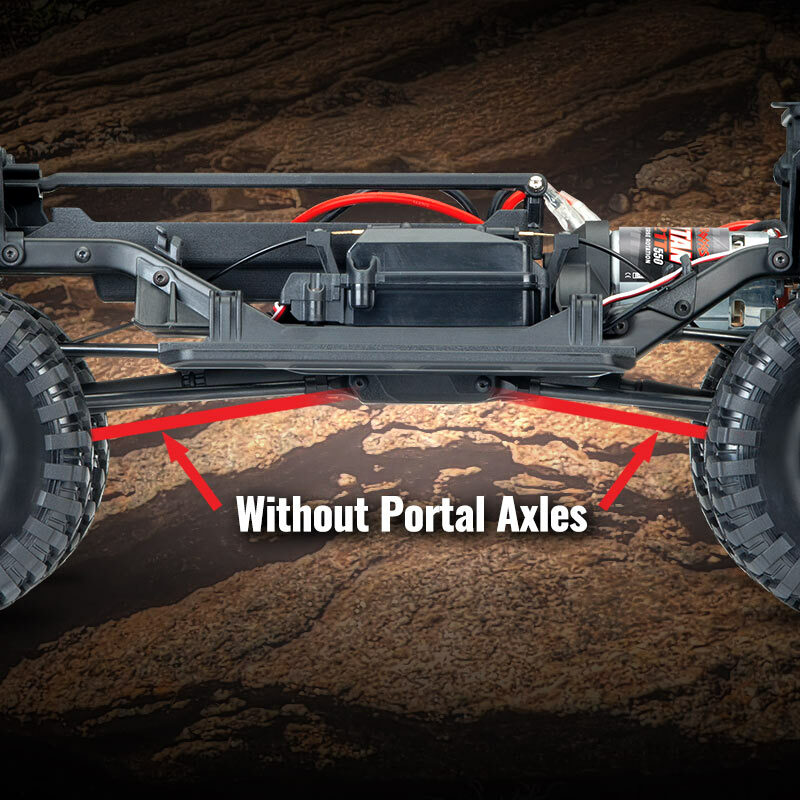 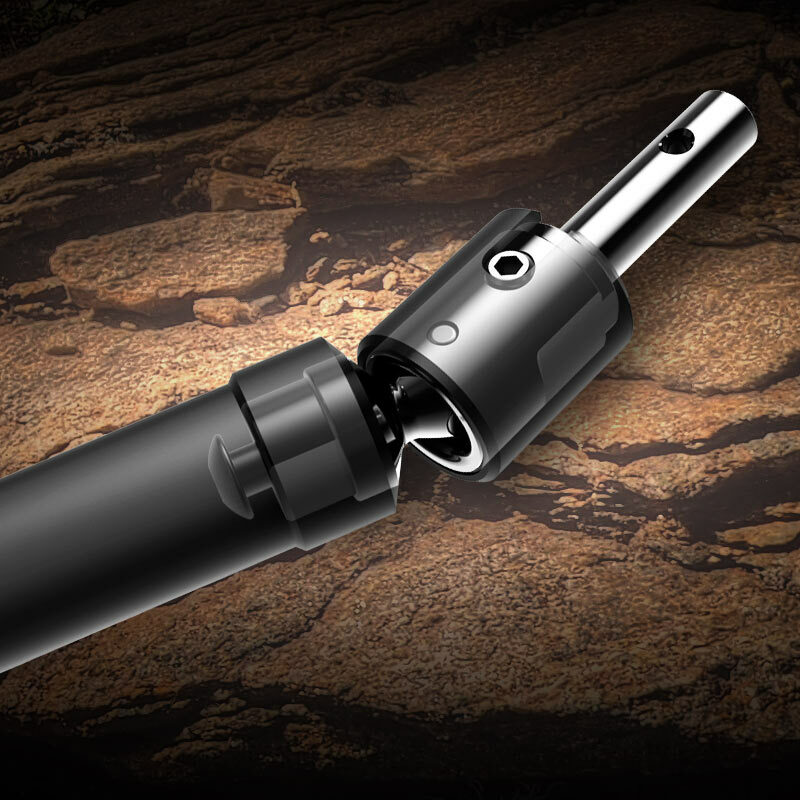 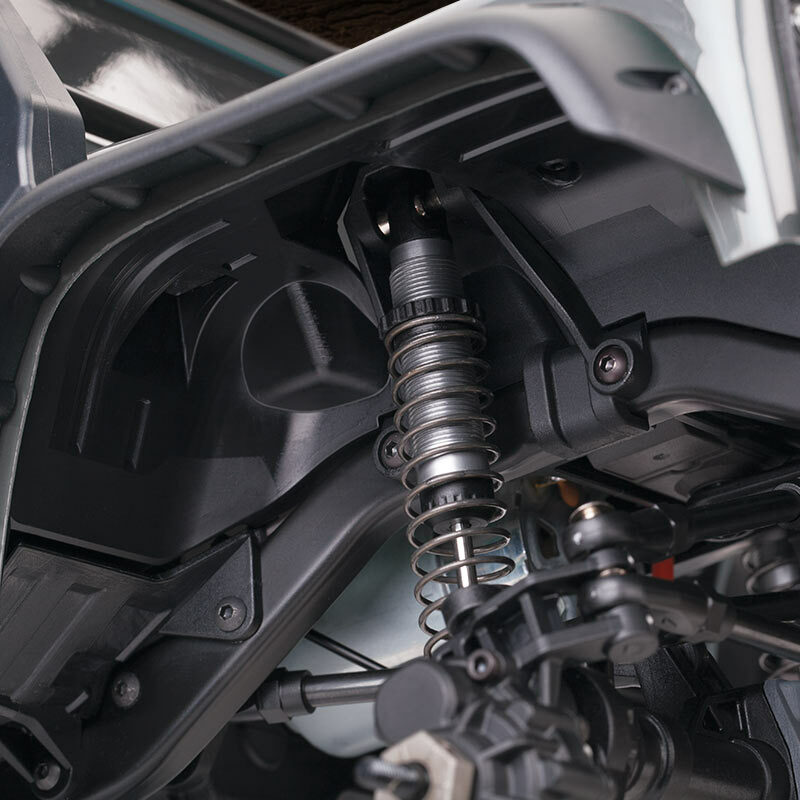 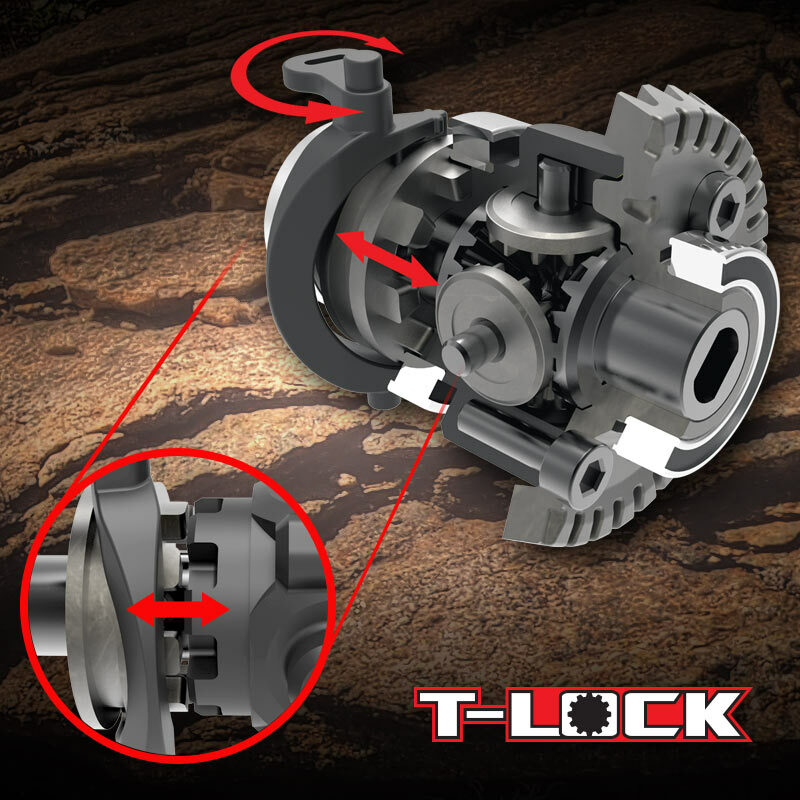 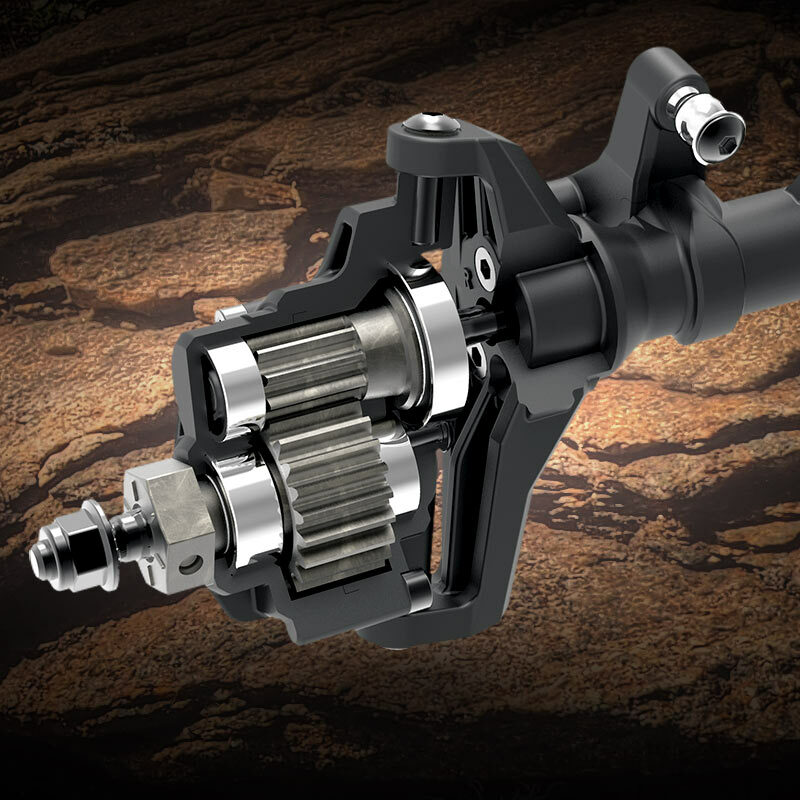 Exclusive portal axles deliver maximum ground clearance that dramatically turns "no way" into "no problem." 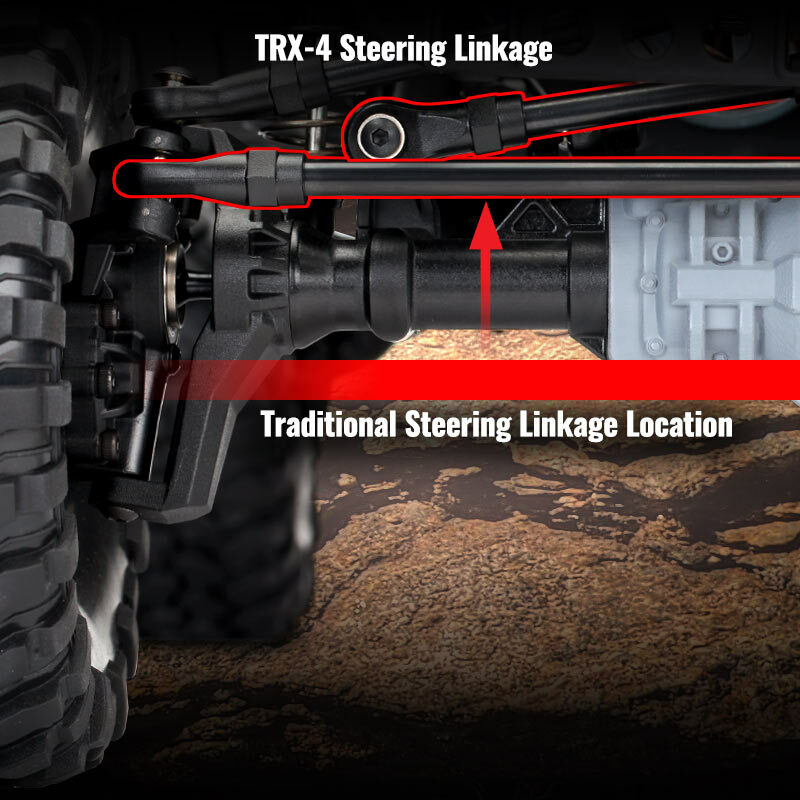 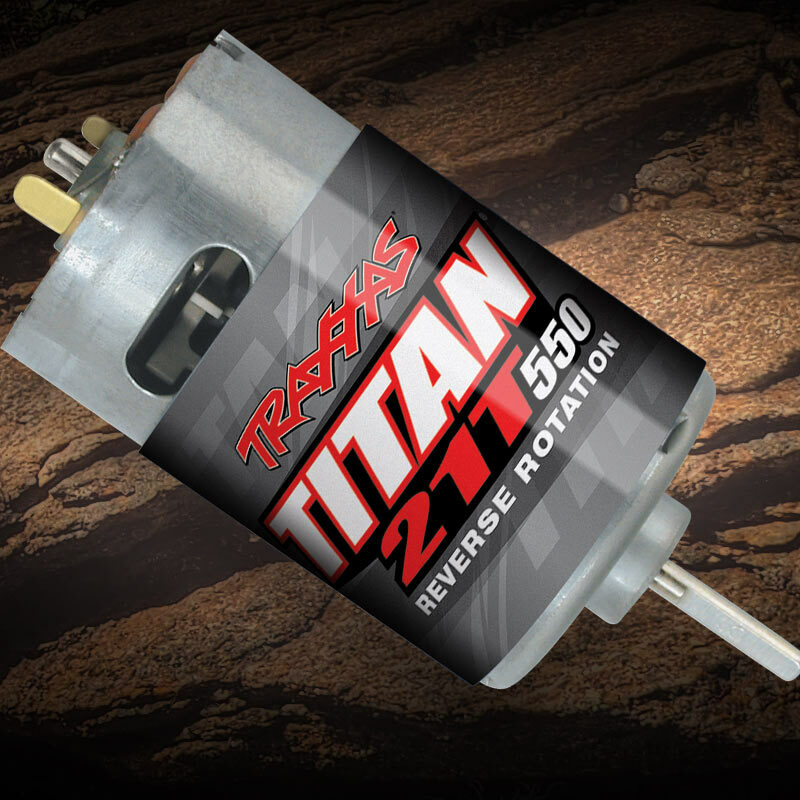 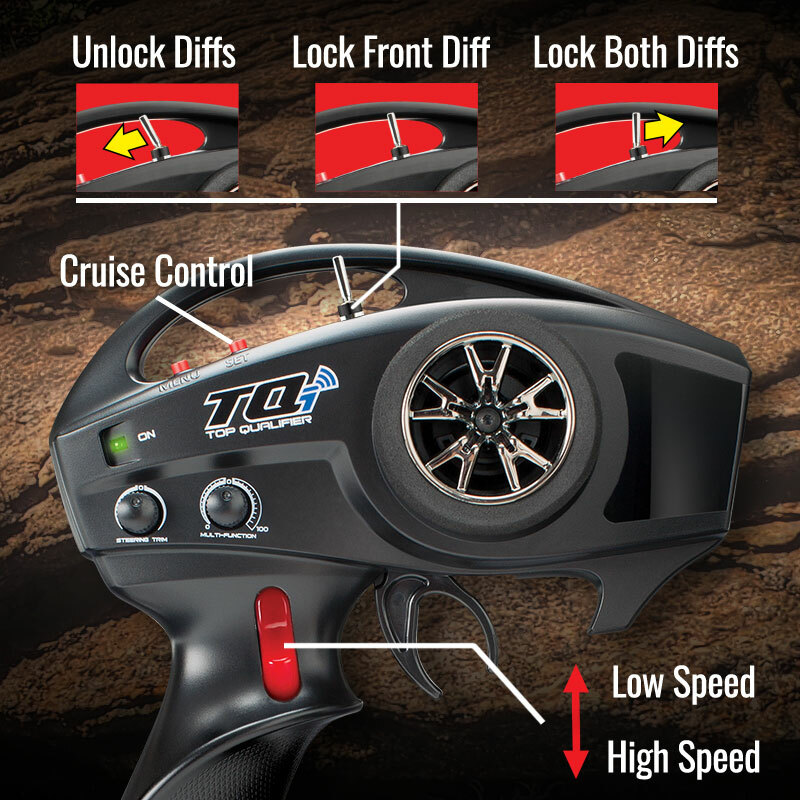 Whether you are enjoying outdoor trails or getting technical on the rocks, the remote-locking front and rear differentials and high/low range transmission provide unmatched driving versatility. 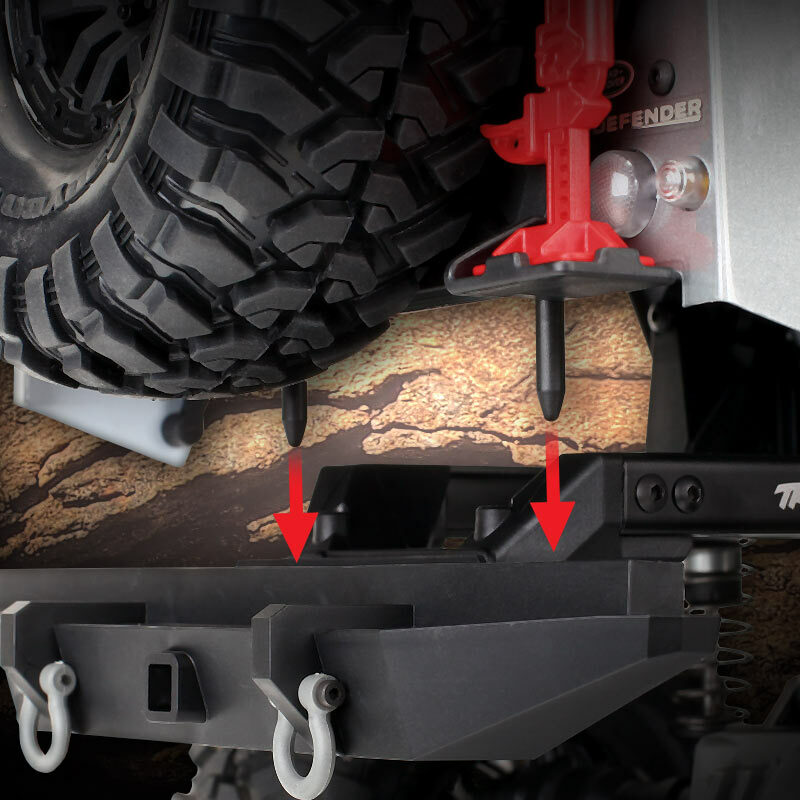 The inner fenders are equipped with pockets to install our optional LED rock light kit, casting light right where it's needed. 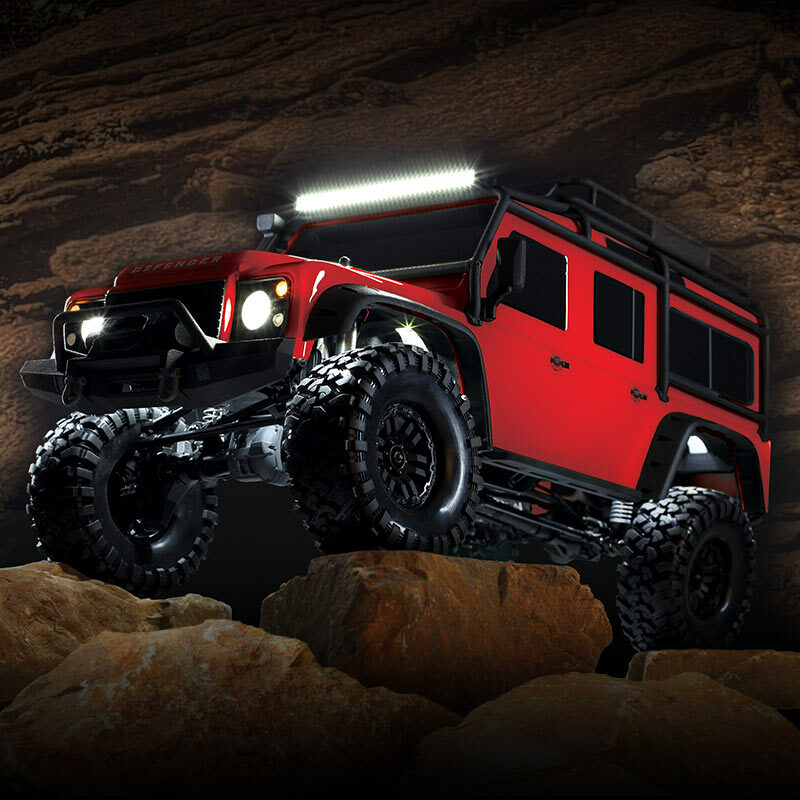 Optional Rigid light bar and bolt-in headlight kits illuminate the trail ahead and provide an authentic appearance. 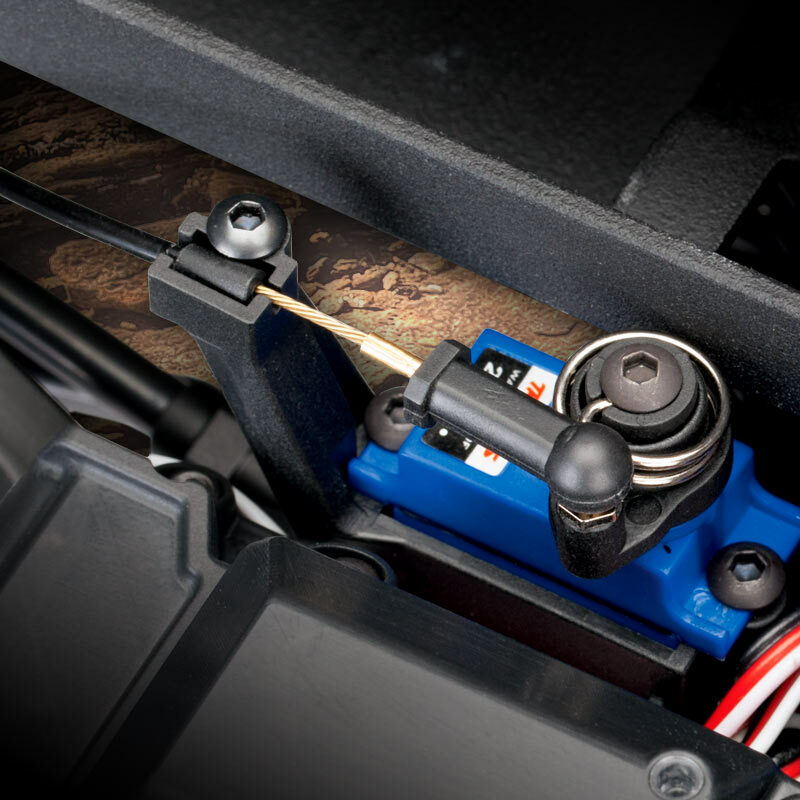 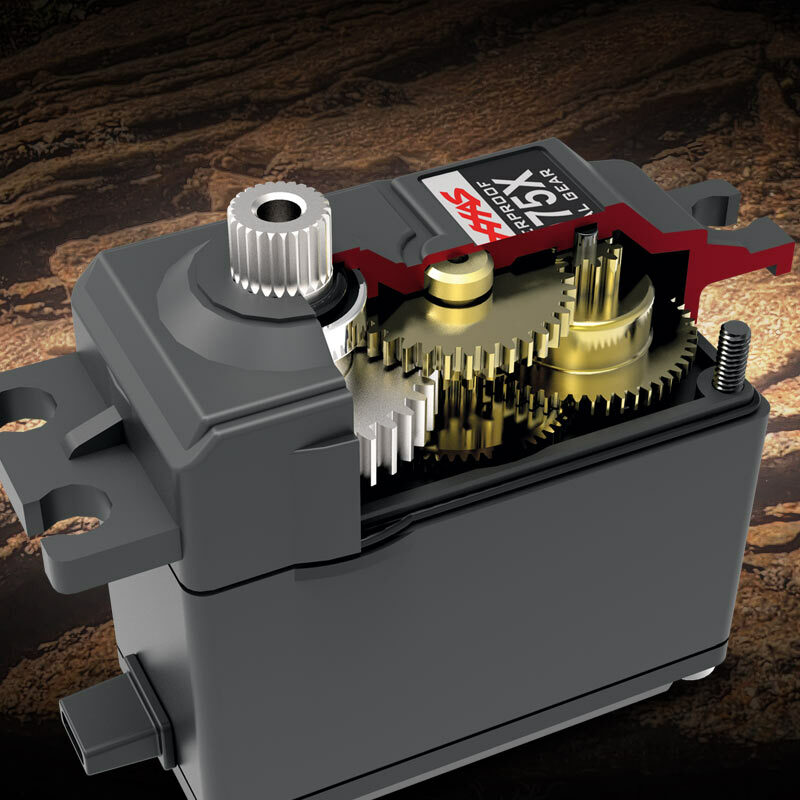 A separate regulated power supply ensures powerful lighting with consistent brightness. 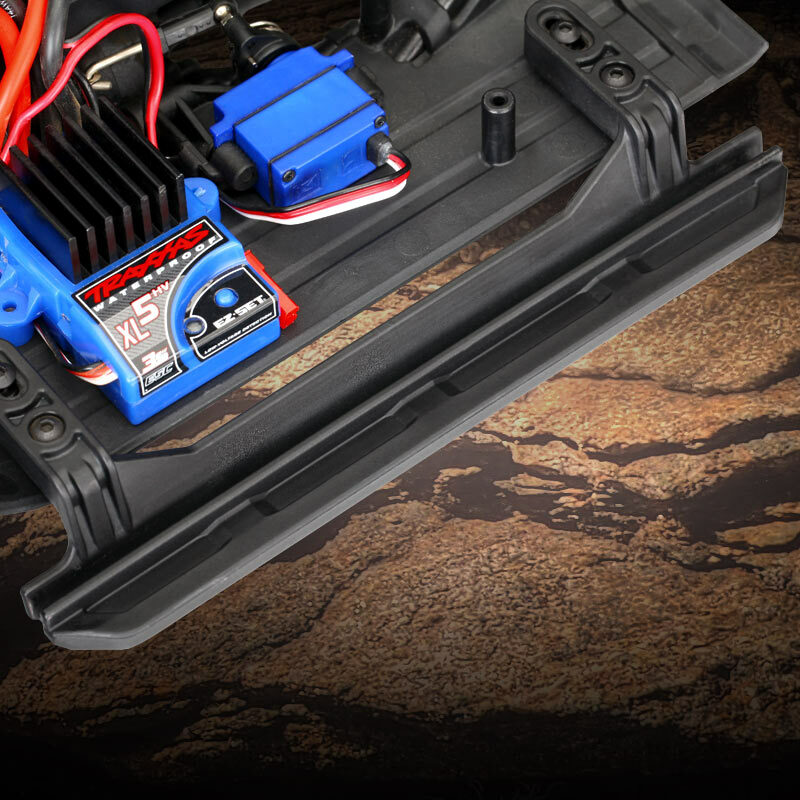 All light kits and light kit accessories are sold separately. 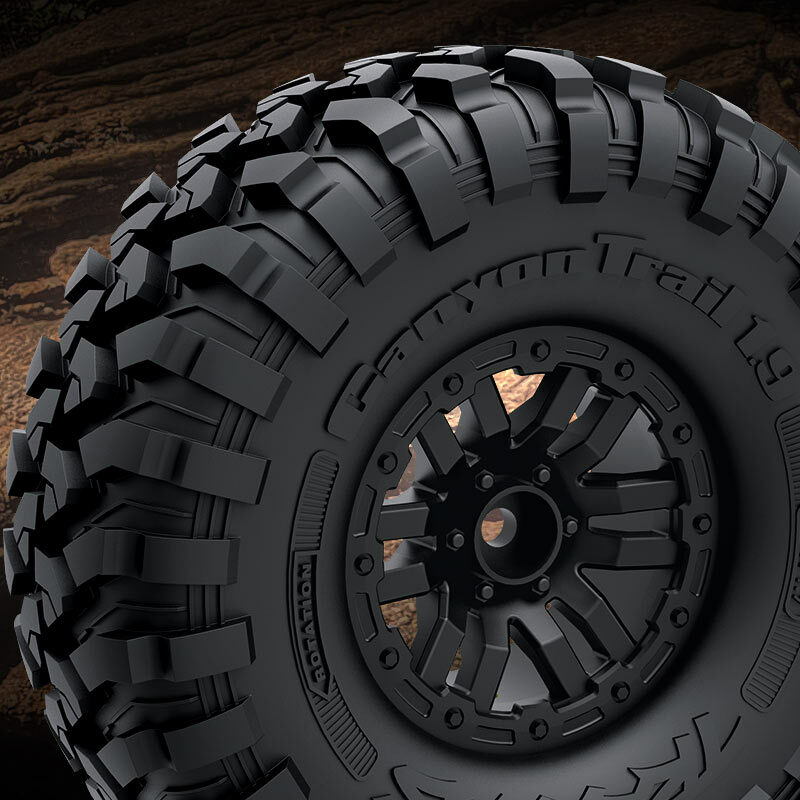 The 1.9" wheels provide a bold scale look for the TRX-4 and come pre-glued and mounted to aggressive, S1-compound Canyon Trail tyres. 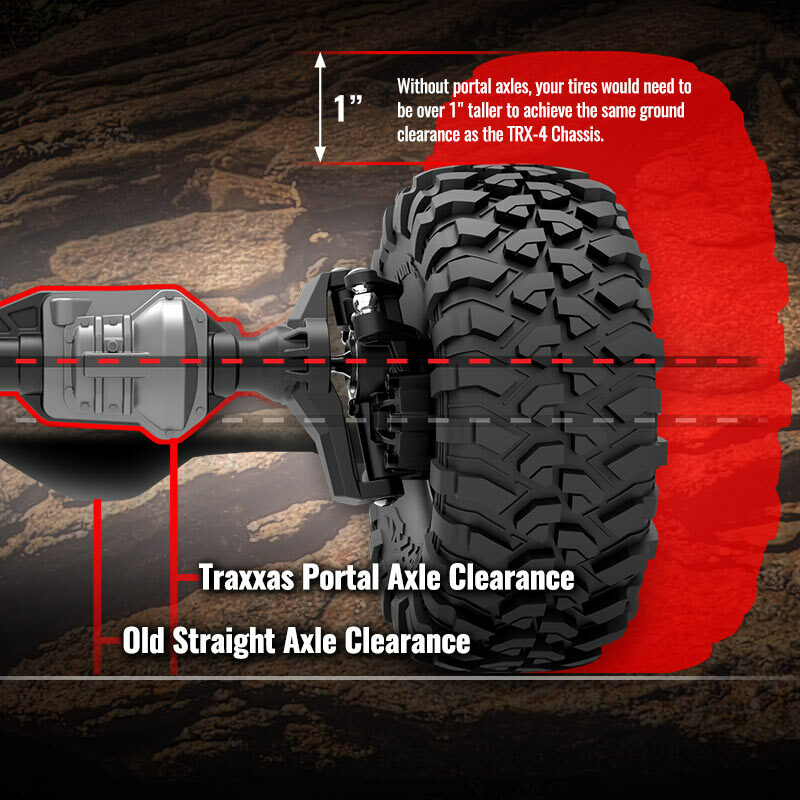 Deep tread blocks flex for maximum traction on the rocks. 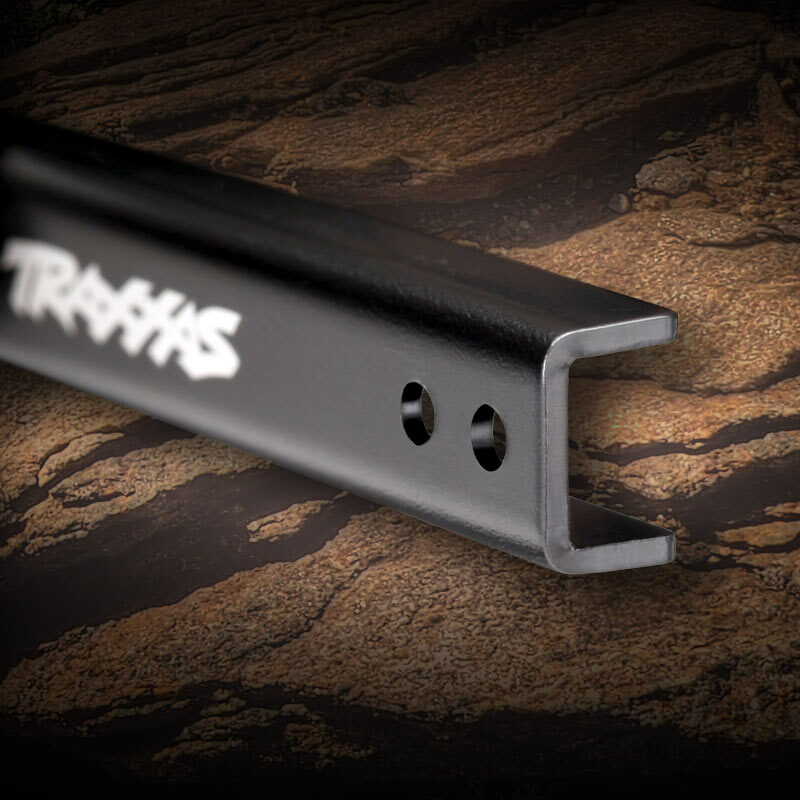 The trail-tuned foam inserts provide realistic sidewall flex for authentic climbing action. 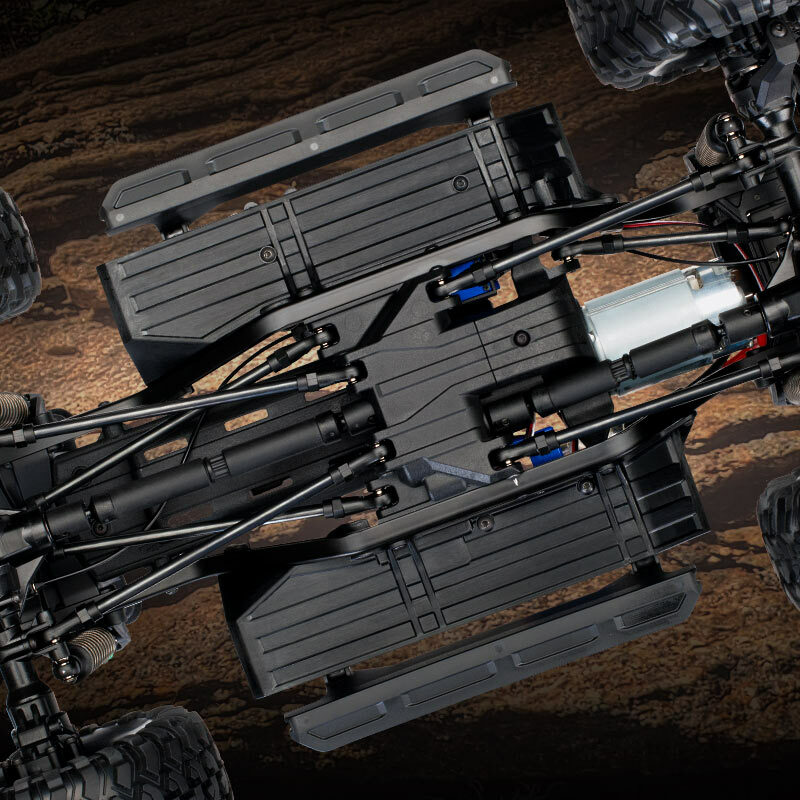 A standard 12mm steel hex makes the TRX-4 chassis compatible with popular 1.9" wheel and tyre combinations. 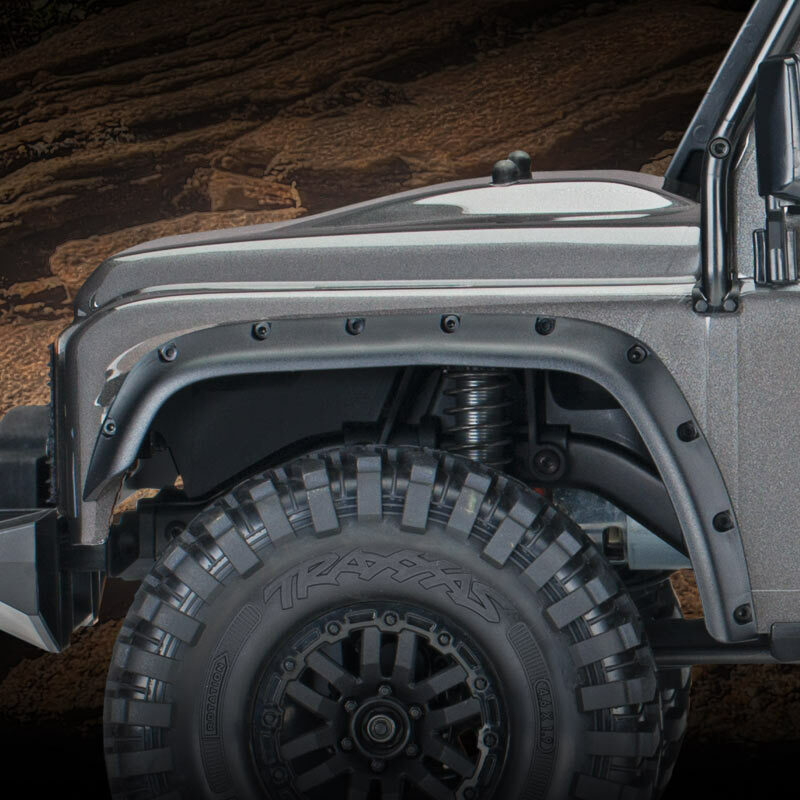 Tough, yet flexible and impact resistant fender flares fasten tightly to the inner fender wells to provide rugged protection and awesome looks. 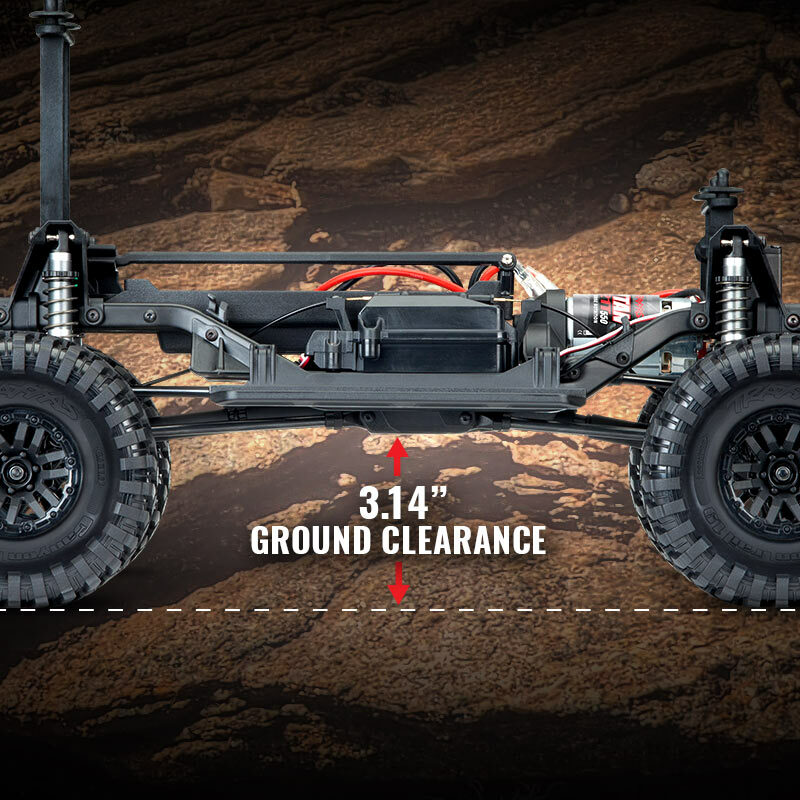 The TRX-4 Defender body secures to the frame at the rear bumpers, rock sliders, and with the top mounting posts. 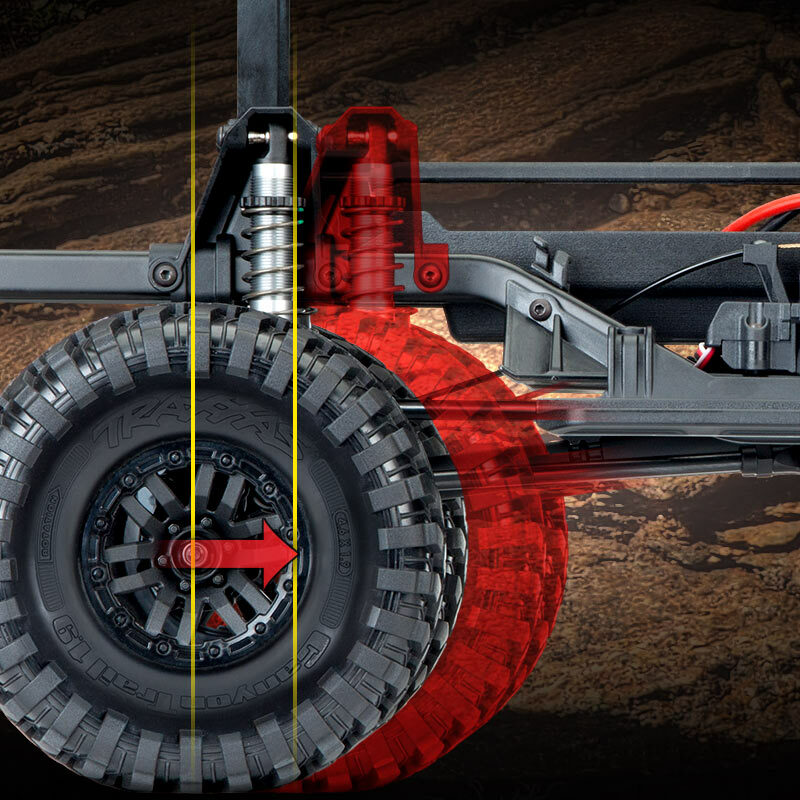 This multi-point mounting system prevents unrealistic body shake and provides rigid support for the spare tyre and accessories in the rear. 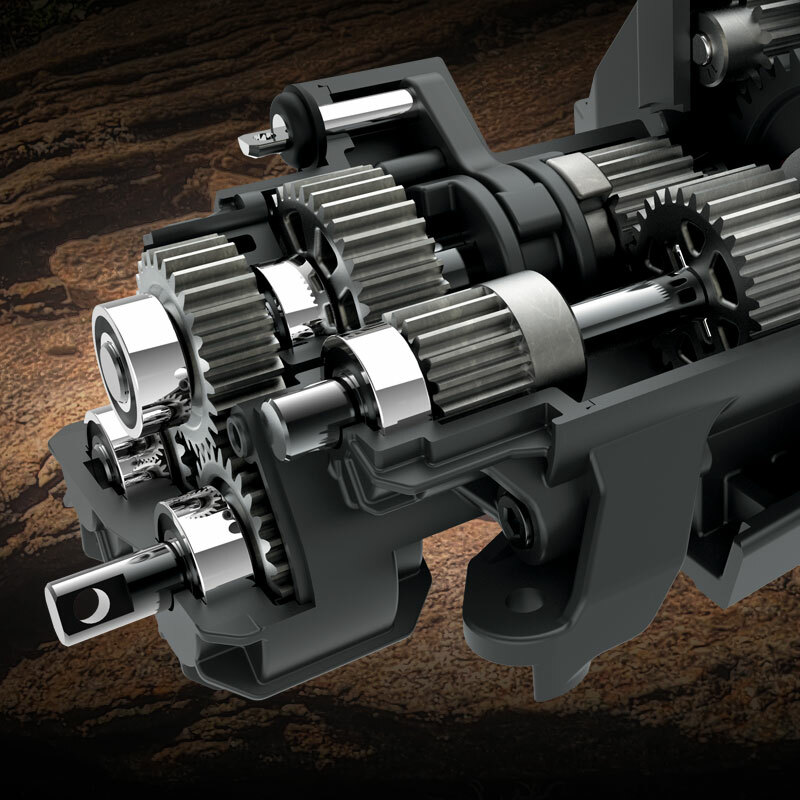 Click here to view available exploded views.